People’s relationship with food is complex – from production to consumption to waste. 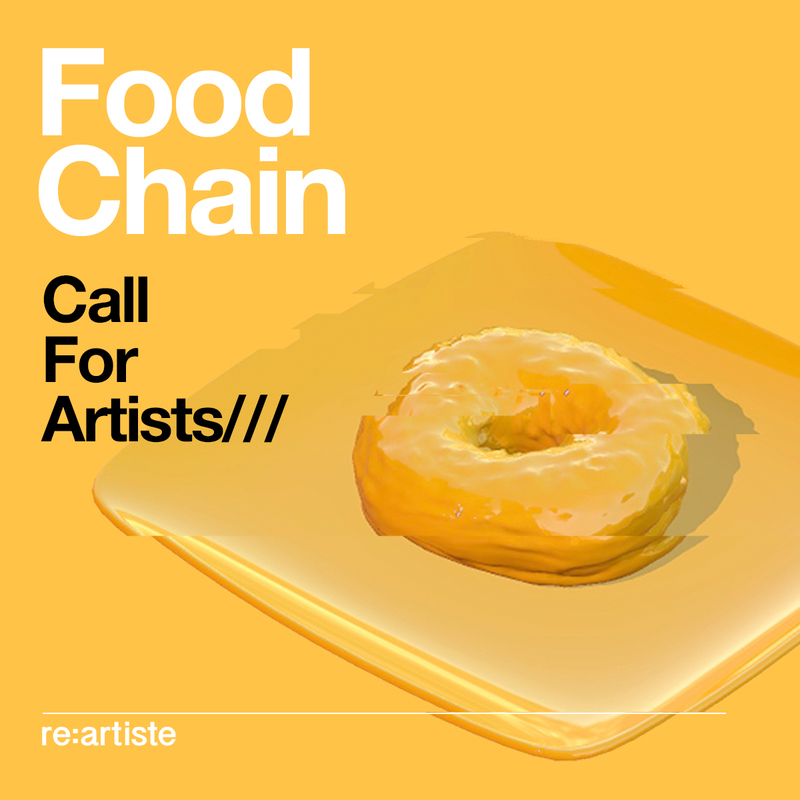 Artists of all career levels are welcome to show food as a cultural, economic, and even political reference. – how we use food when building personal, social, and political relationships. 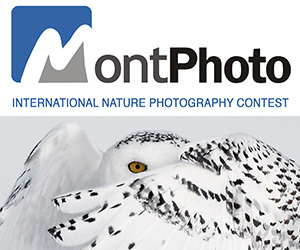 Photographers of all career levels are welcome to participate. PRIZE DETAILS: Fifteen finalists will be invited to take part in the exhibition hosted at Gallery MC, New York City, in August 2018. 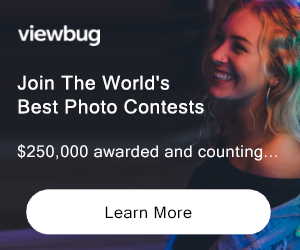 Not eligible to enter? - Find contest where you are. COPYRIGHT: The submitting artists own the copyright to their competition entry as their author(s). USAGE RIGHTS: By submitting an entry to the art competition the artist gives RE:ARTISTE permission for the entry to be used on the RE:ARTISTE website and its social media channels. The artist gives RE:ARTISTE the right to use his/her name and city of residence for the sole purpose of identifying the artist as the author of the entry.